Geography test series all the questions asked in shabbir sir test series and including previous year questions and answer written by the toppers. 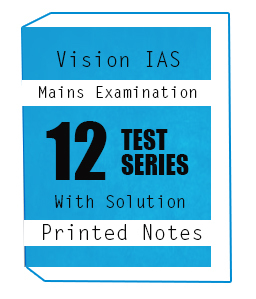 This notes is included total 5 test series in this notes . 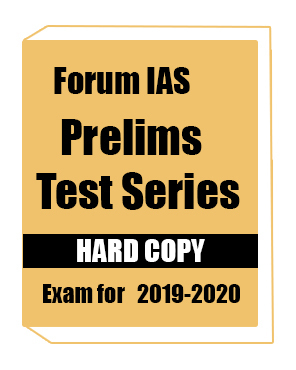 This notes is best for exam preparation of UPSC exam . 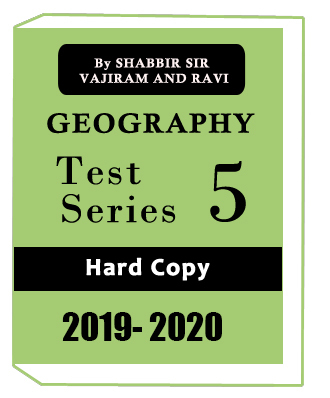 GEOGRAPHY TEST SERIES(5) -COMPLETE SET(2018) BY SHABBIR SIR VAJIRAM AND RAVI , Geography test series all the questions asked in shabbir sir test series and including previous year questions and answer written by the toppers. 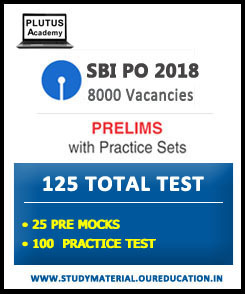 This notes is included total 5 test series in this notes . 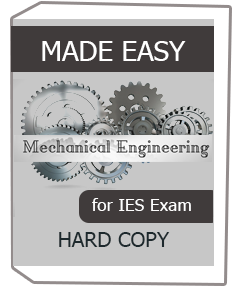 This notes is best for exam preparation of UPSC exam . 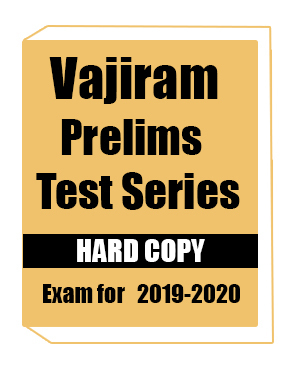 GEOGRAPHY TEST SERIES(5) -COMPLETE SET(2018) BY SHABBIR SIR VAJIRAM AND RAVI syllabus are given below,.